Last night (6th Aug), Miley performed at the Time Warner Cable Arena in Charlotte, North Carolina as part of her Bangerz tour. Check out photos from the concert + M&G pics in the gallery. 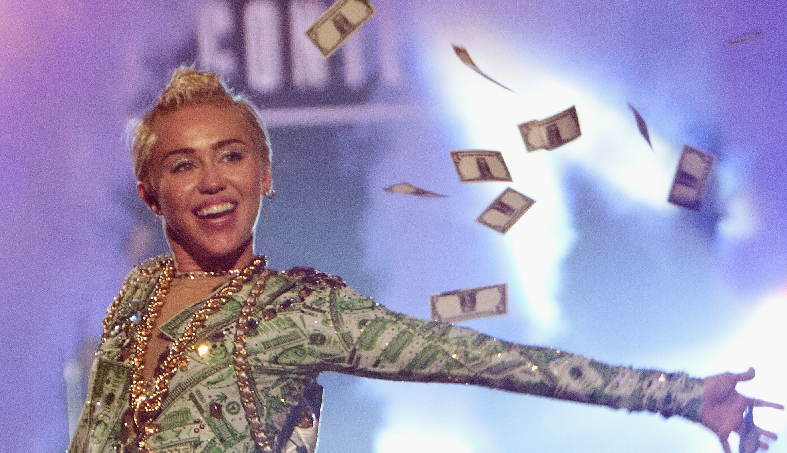 Miley's next concert is tonight in her hometown Nashville! Published by: - M in: 2:36 ч.